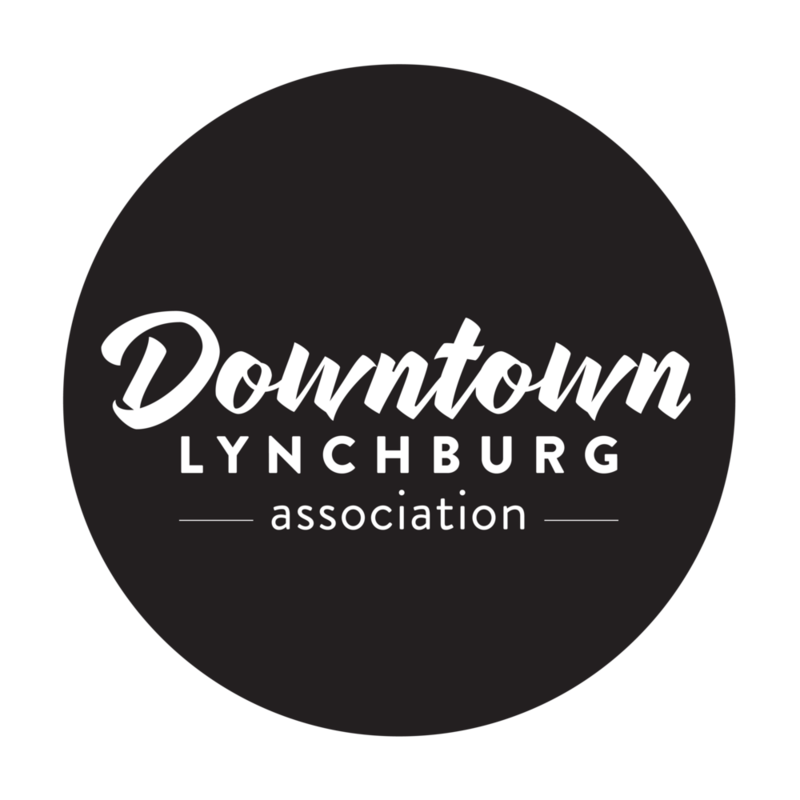 It's that time of year again, and whether this is your favorite or most hated holiday, there are plenty of ways for you to celebrate your way in Downtown Lynchburg, where food, drinks, gifts, and delights await! Valentine’s Day may be slightly commercialized, but you can still make it your own thanks to all that Downtown has to offer. So whether your February 14th is a day of romantic celebration, a chance to celebrate your favorite Galentines, an great opportunity to meet other singles, or simply a good night to drink alone and sulk, we salute you! We can all appreciate that holidays bring more events and parties to the Downtown scene—here is the complete list for the upcoming week— there is a lot to love. 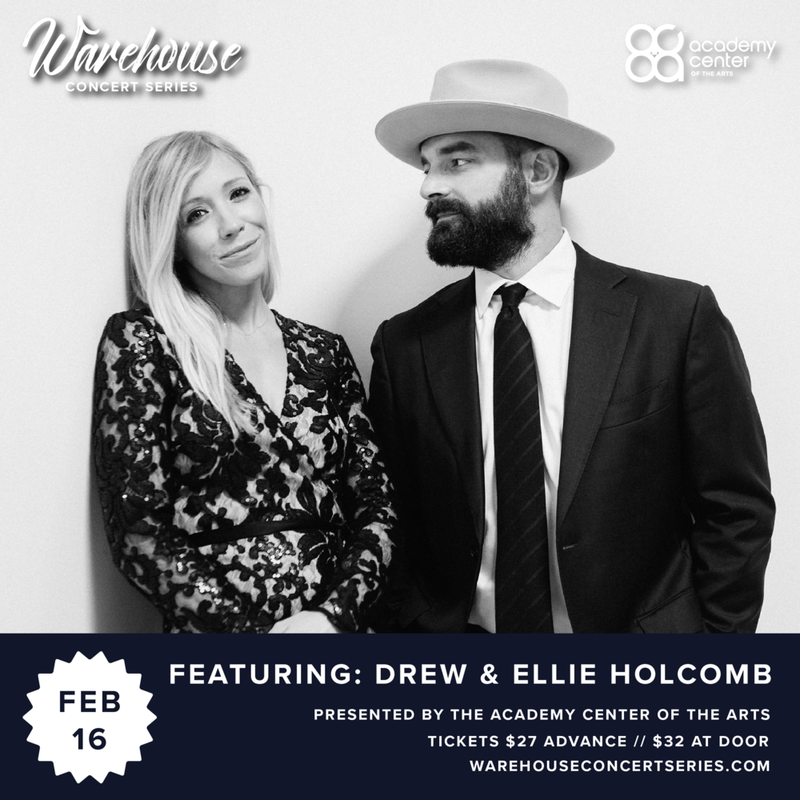 Enjoy the soulful harmonies of Drew and Ellie Holcomb, a married couple whose songs like “You and Me” will make for a romantic and memorable night out. Catch them at the Academy as the latest show in the Warehouse Concert Series. And, for “those that love to create art, without the heart,” check out the Anti-Valentine’s Clay Party at the Academy where class instructor Kim Clarke will help you improve your pottery techniques for only $20. There will also be wine bottles available for $10 each to keep the celebration going! If you’re going to be boycotting the holiday, don’t do it alone! Head out for THE downtown Anti-Valentine’s party at The Water Dog on the 14th itself; described as a great opportunity to “slap Cupid” if you’re so inclined or to just enjoy plenty of quality ciders and bitters in the company of good friends. Finally, step out in style for the annual masquerade party at The Glass House on the 15th for only $5 a person. Show up at 8 p.m. for a beginner dance lesson or come ready to twirl the night away from 9 to 11 p.m.
A reason to eat more chocolate? Yes please. Make sure to take advantage of all the Downtown treats—it’s the best way to honor the holiday, after all. It's almost patriotic. Take your confectionary skills to the next level with the help of the award-winning Mrs. Joy who is offering date night decorating classes every Friday in February for only $20. For only $5 you can drop in on the 13th for a shorter decorating session from 11 a.m. to 6 p.m. at Mrs. Joy’s Absolutely Fabulous Treats on Commerce Street. If you haven’t stopped in at Ploughcroft Tea Room, then consider this a tasty option for a Galentines event, or a memorable date for a daughter, granddaughter, or niece. 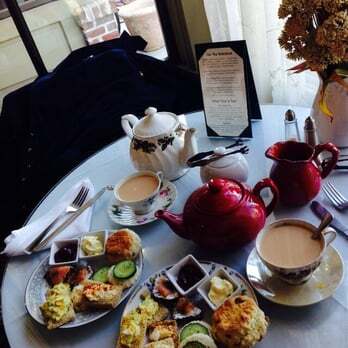 Enjoy some scrumptious scones and piping hot tea or take your pick of traditional English fare. The cozy atmosphere will have you guessing whether you're in Lynchburg or the English Countryside. Stroll the Bluffwalk for some unparalleled views of the James River; just make sure you grab a holiday-inspired drink at The White Hart Cafe (did someone say Candy Heart Latte?) or a fresh coffee from Dublin 3 Coffeehouse to stay warm! Of course, the premier option for indulgent treats is Altus Chocolate, the “bean to bar” artisan chocolatiers. Pre-order their famous covered strawberries, or split a European Sipping Chocolate and try a selection of hand-crafted truffles for a tasty dessert date night. Want to give some "love" this holiday? Start right on Main Street with a stop at Enchanted where you can enjoy 25% off all jewelry until February 14; you’ll find plenty of one-of-a-kind options to choose from! Then, cross over Main and pop in at the Lynchburg Community Market, a trove filled with love-related wares sure to please. Woodworking by James DiRocco is offering 10% off heart-shaped boxes while Stitchin with Pizzazz has hand-sewn valentine items such as coffee cup cozies, heat packs and more. Deniece’s Stained Glass Designs are offering 15% off any heart item, Willow Breezes is offering a $35 outfit special (a tunic/leggings combo), and Helga’s Yarn Designs is offering “buy two, get one free” on hats, neck warmers, and scarfs to keep more than just your heart warm this season! On top of that there will be 20% off all rugs. Really embrace the holiday by taking 15-20% off anything red or pink at Spearman Artisanry and Earthen Vessel Homewears. Grab a decadent cup of coffee before you exit from Grains of Sense Coffee Roastery, Tea Gallery & Café, which will give you 10% off a bag of their specialty beans. 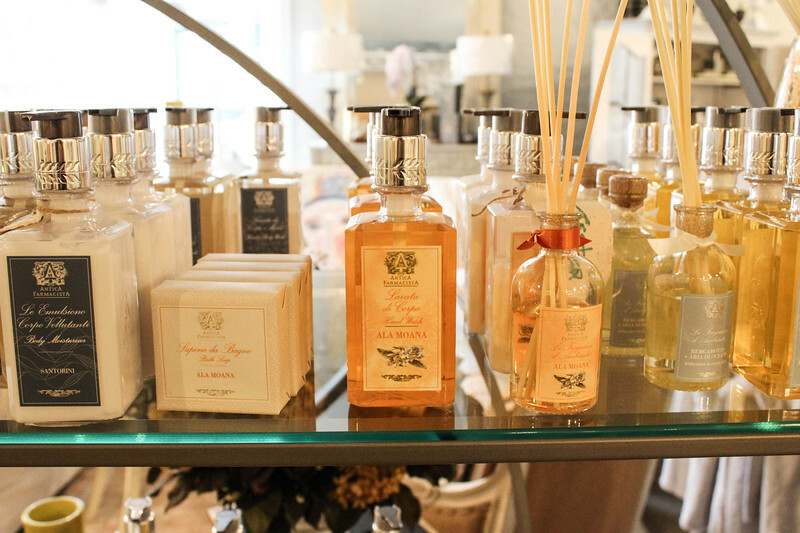 Then, head over to the corner of 13th and Commerce to browse the gorgeous wares available at Interiors by Moyanne; enjoy 20% off all bath products, lotions, soaps, candles, diffusers, and floral arrangements from February 7 to 14. Finally, hope over to the other side of Main Street to Accent Flags and Gifts pick up one of their many loved-themed gifts and home goods! Check out their website to find out how to use the detour to find them. Downtown Lynchburg has more local restaurants and eateries than ever, providing plenty of great options for a Valentine’s night on the town. Plus, here are some holiday specials to consider. For the casual lover, call in to Benny Scarpettas and order a heart-shaped pizza, available this week by special request! Or, enjoy a one-of-a-kind, romantic evening at RA Bistro where they’re offering a three course prix-fixe, surf-and-turf menu on the 13th and 14th; also included for $65 per couple will be champagne and chocolate-covered strawberries (reservations encouraged). RA will also have an artist on site, painting the evening scene, and a boutique florist offering flowers and arrangements for purchase. Or stop by on the 13th for the “Sweetheart Tapout” which will feature Valentine’s themed beers. Take advantage of the natural beauty and historic architecture downtown, all sure to inspire romance! Imagine a bottle of champagne and a hand-crafted truffle greeting you upon arrival; comfortable “his and her slippers” and rose petal turndown service! You can enjoy all of this at the luxurious Craddock Terry Hotel by reserving a “Sole Desire” hotel package during the month of February. They’re even including a $50 gift certificate for one of their restaurants and a complimentary continental breakfast for the next morning to be leisurely enjoyed in your relaxing accommodations.